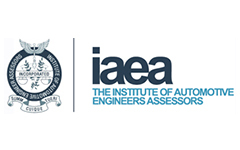 ATECEA are leading professionals in automotive assessment and vehicle inspections comprising a team of expert consultants from the automotive & insurance industry. ATECEA’s network of 25 expert engineers provides nationwide coverage to all who require an Engineer Report on a car, classic car, camper van or motorhome, motorbike, or bicycle. Whether you’re dealing with the aftermath of a collision, or if you’ve been the victim of theft, our duty engineers will help you through what can be a worrying and frustrating time. ATECEA provides the full spectrum of vehicle assessments and other services to insurance companies, underwriting companies, and brokers. Expert service guaranteed. Our services include Claims Assessment, Pre Accident Value Assessment, EDR & CDR systems, Forensic Collision Inspection, and Technical Engineering Consultancy. ATECEA Ltd. is your first step to resolving any dispute that arises over a lease or hire purchase of the vehicle, such as ‘Fair Wear and Tear’ or vehicle valuation. 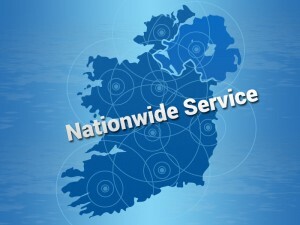 We provide the widest range possible of Technical Expert services to all sectors of the Motor Trade, through our nationwide panel of engineers located in all four provinces of Ireland. If you are already in the taxi business, or you are considering moving into it, get in touch with us and we will help. Everything from Vehicle Assessments to full Engineer Reports. ATECEA delivers the full spectrum of Technical Consultancy Services to the transport and commercial sector. Expert engineers that guarantee efficient service always. Our panel of 25 Engineers provide services nationally. 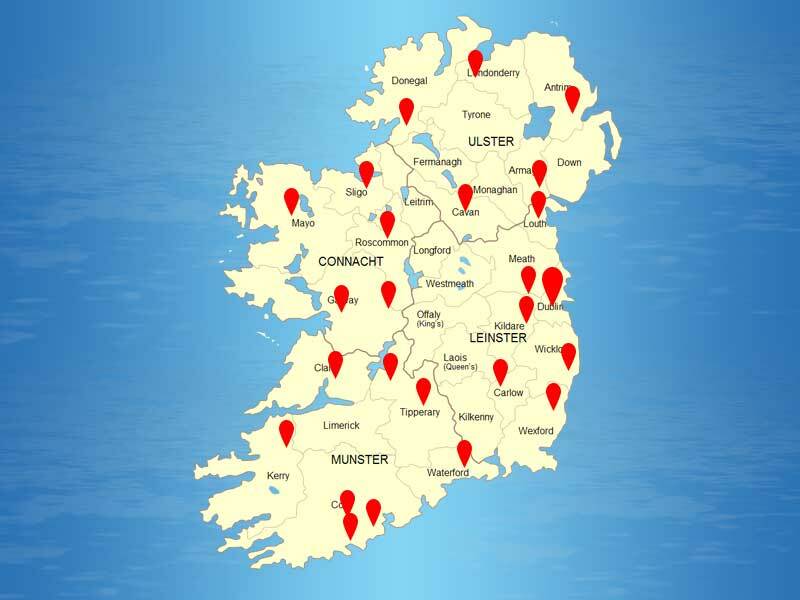 They are located in all four provinces Ulster, Connaught, Munster and Leinster. 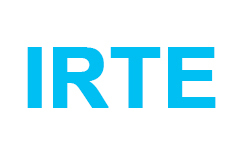 ATECEA offer services in the Republic of Ireland to Insurance Companies, Underwriting Companies, Brokers, Government Departments, Corporations, Lease Companies, Fleet Companies, Vehicle Hire Companies and Defence Litigators. To provide excellent and innovative automotive assessment solutions for the insurance industry and public bodies. 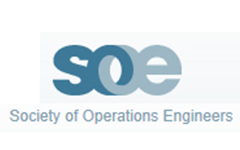 We pride ourselves on the cost effectiveness and quality of the service that we provide. 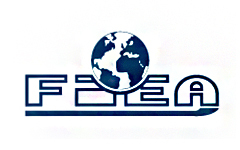 ATECEA Ltd provides the highest level of customer care and attention to detail. We deliver bespoke business requirements to our clients and customers. We will discuss and tailor service packages that suit our client’s requirements.